As the paragon of luxury transportation, the Mercedes-Benz E-Class sedan offers world-class performance specs and engineering features that synthesize into a seamless driving experience inside and out. Feel confident at every turn with the agile design of the Mercedes-Benz E-Class performance features. The new 9-speed transmission of the 2018 Mercedes-Benz E-Class responds quickly to your commands, whether you’re accelerating down the freeway or taking a relaxing drive to La Quinta. Great power doesn’t need to come with less-than-great efficiency — the turbo engine on the Mercedes-Benz E-Class delivers more with less, utilizing every last drop of its premium fuel. Tailor the performance of your 2018 Mercedes-Benz E-Class to your driving style. Sharpen the throttle, shifting, and more with Sport mode, or ease back and save gas with ECO mode. You can also set your own custom mode for your needs. The available AIR BODY CONTROL performance enhancement transforms pressurized air into graceful handling to give you extra poise on the Palm Desert roads. The Mercedes-Benz E-Class sedan is not just another automobile — it’s a work of art. 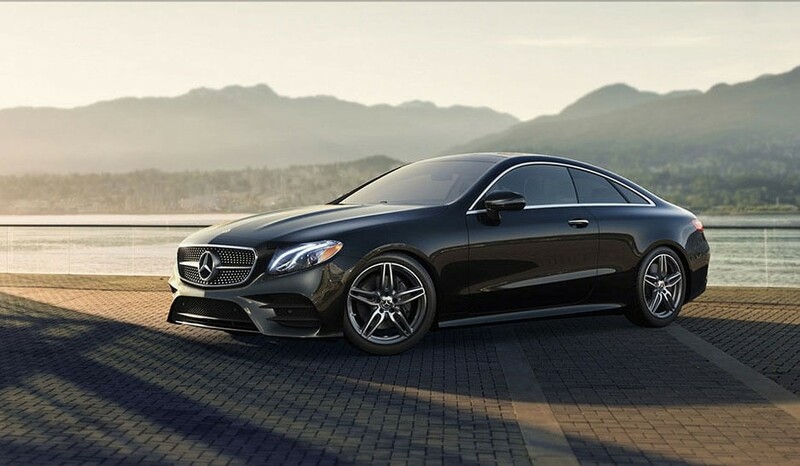 We hope you take the time to come see it for yourself at Mercedes-Benz of Palm Springs so that you too can experience its limitless luxury and pleasurable driving experience. We offer each and every one of our clients white glove service that ensures you receive only the very finest driving experience available in the country. With custom-tailored financing plans available for our valued clients like yourself, we can help you invest in the right Mercedes-Benz experience that fits both your desires and budget. Contact our knowledgeable associates today to learn more about our extensive inventory of Mercedes-Benz automobiles. We look forward to having the opportunity to work with you to deliver a truly remarkable Mercedes-Benz experience.